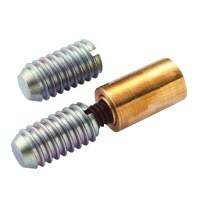 A sash stop offers an extra level of security to wooden sash windows. 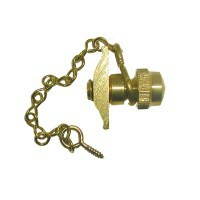 Sash stops restrict a sash window from opening, and can also be used to lock a sash window open for ventilation. 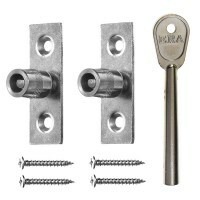 The sash window restrictors from Bramah as part of their Rola windows locks range offer excellent locking option for sash windows. 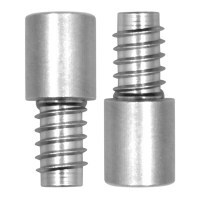 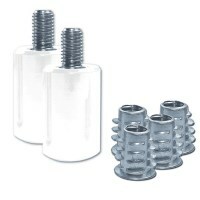 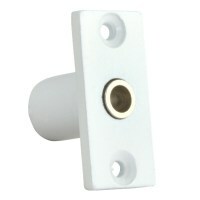 Asec produce a great range of coloured stops including brass, chrome plated, satin chrome and also white sash stops ideal for painted sash windows. 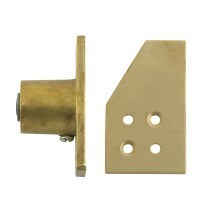 The popular Bramah Rola Sash Stops are available brass and nickel plated finishes.